acorn squash - Go Fit Girl! | Go Fit Girl! 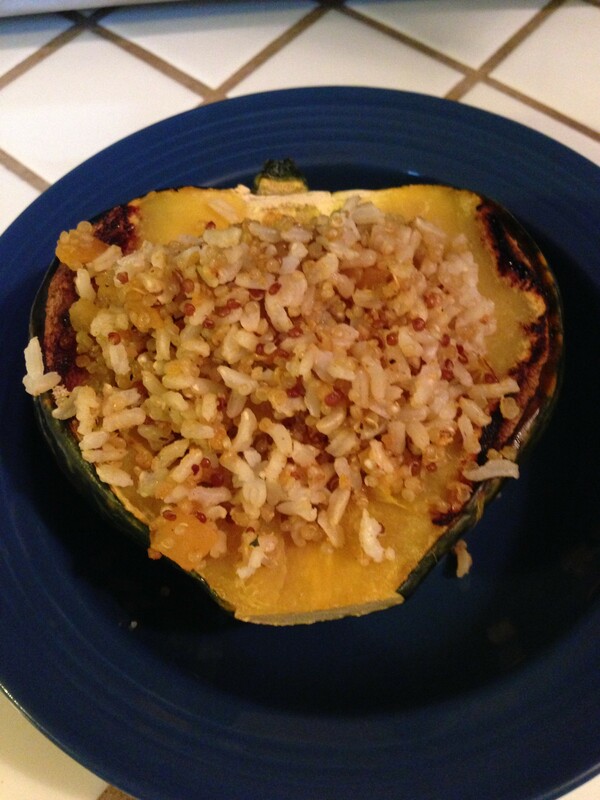 Baked acorn squash with cous cous and brown rice.